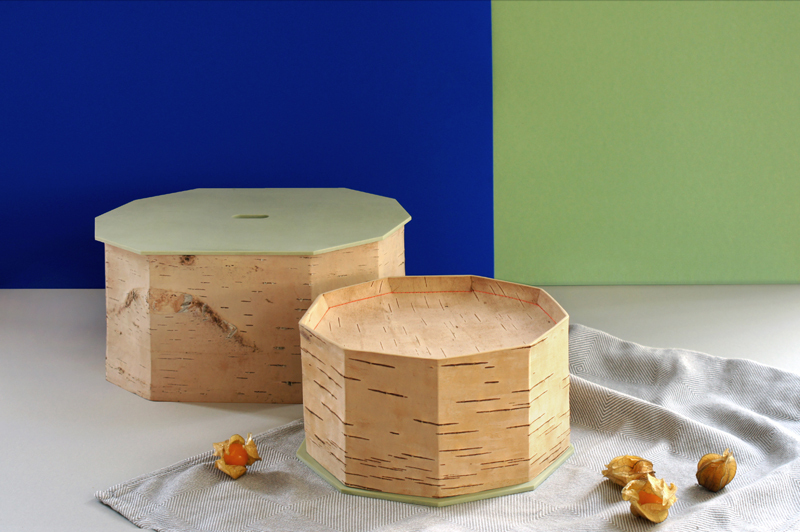 Our new family of birchbark breadboxes is finally ready! 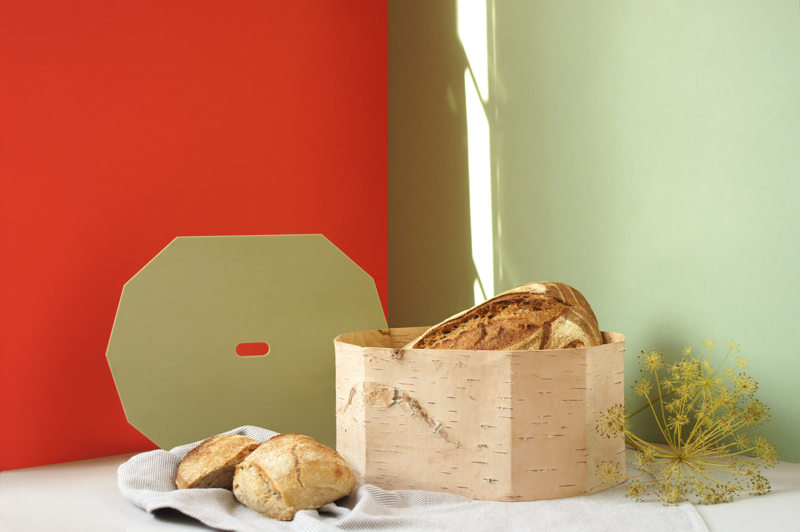 The most beautiful way to keep your bread fresh. 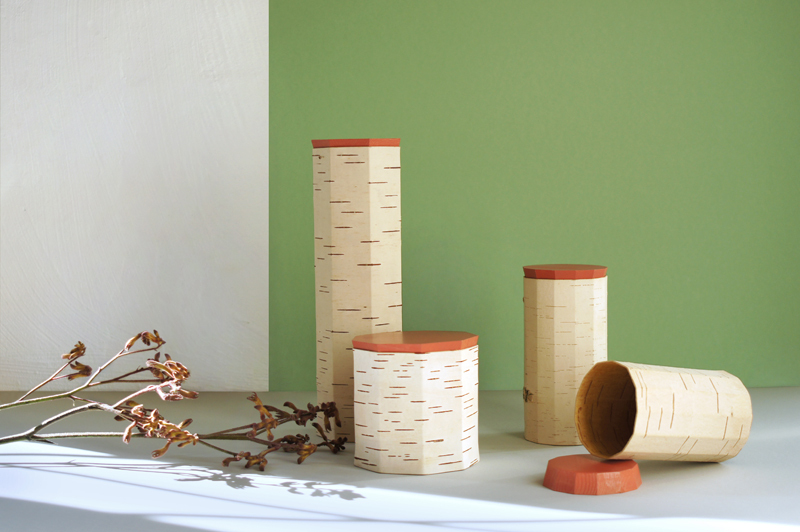 Due to its naturally contained essential oils, birchbark has an antiseptic and antifungal properties and makes it the perfect environment for bread, which helps to keep it fresh for longer. It has an optimum moisture content, to keep your bread juicy inside and crisp outside, is breathable and avoids the mold formation. 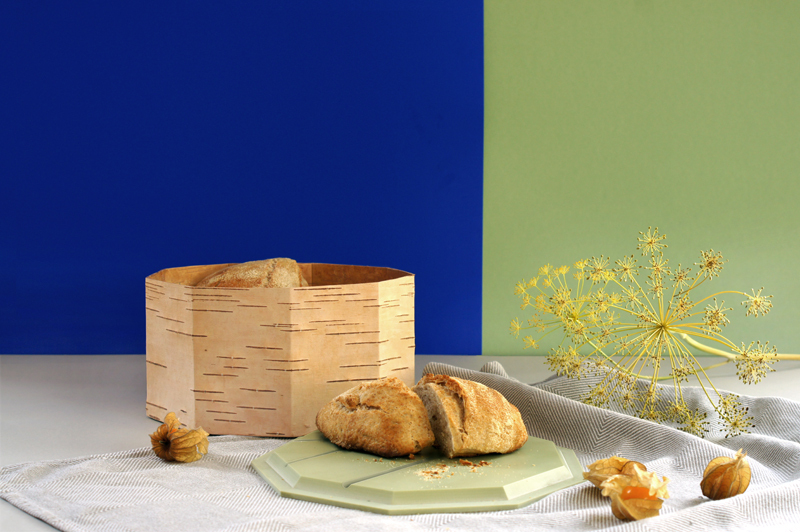 Available in two sizes and styles the new MOYA breadbox can be used for storing, serving and cutting. Each peace is a unique object for your interior and your breakfast table. You can clean your breadbox simply with a moist rag, sponge or dishwashing liquid and flush it out with warm water. Preorder now here, the first collection is limited.